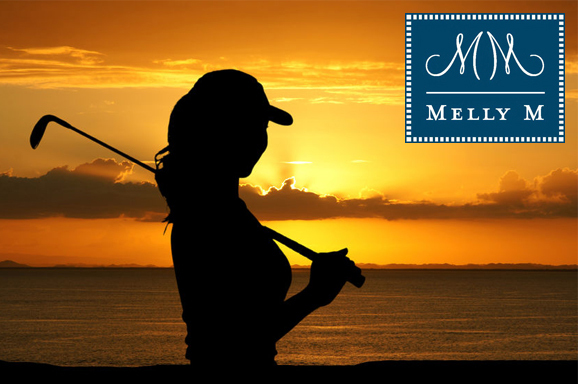 It’s time for another weekly blog post, my preppy, golf enthusiast friends! 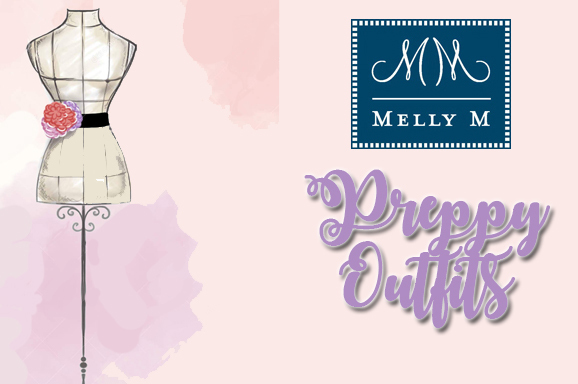 Today we’re going to talk about preppy tops, their evolution through the years, and those preppy tops that we at Melly M have to offer with their stunning, unique mix and match appeal! There are elements to preppy shirts and clothing in general that have remained imperative elements when donning the prep style throughout the ages.To really encompass the prep style with your preppy shirts or your entire preppy outfit, there are unspoken guidelines that are typically aimed for. These just so happen to include the overall quality of your garment. It is typical to invest in the preppy shirts you wear, to invest in the quality of your preppy wardrobe. You often seek preppy shirts of extraordinary quality, neatly folded over and stitched in a way to give you a gorgeous and properly executed line. Preppy Outfits: It’s Time to Mix up Your Style! Seasonally and yearly, we go through different styles. From indie chic, to bohemian, to rocker chic and beyond, fashion is always changing. 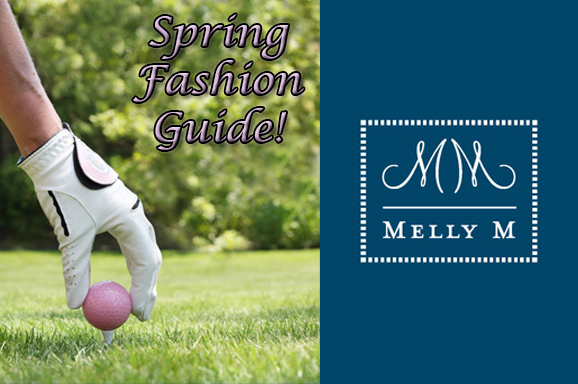 One style that always remains relevant to the times, however, is preppy womens clothes! It’s not difficult to see why preppy womens clothes are in fashion still to this day. 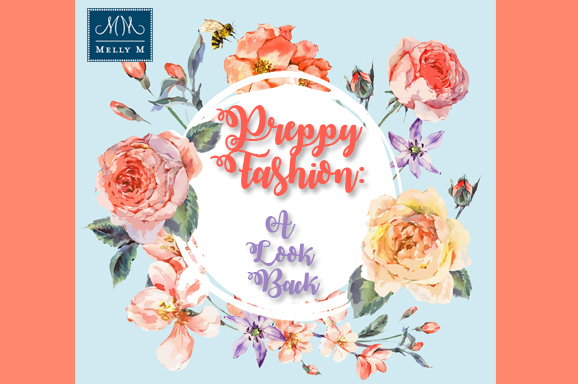 If you look at fashion even as far back as the early twenties, it’s simple to see the way every generation has affected the modern day fashion that is preppy womens clothes! 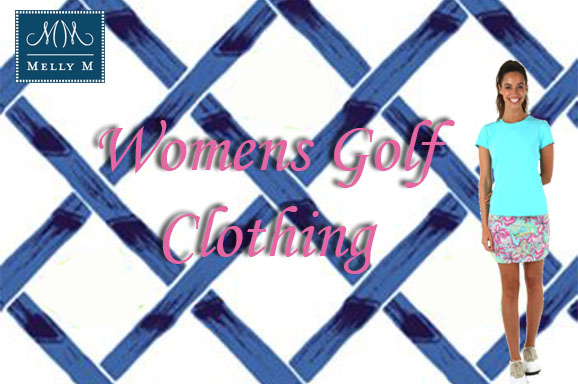 Womans Golf Clothes: How to be Fashionable on the Course! 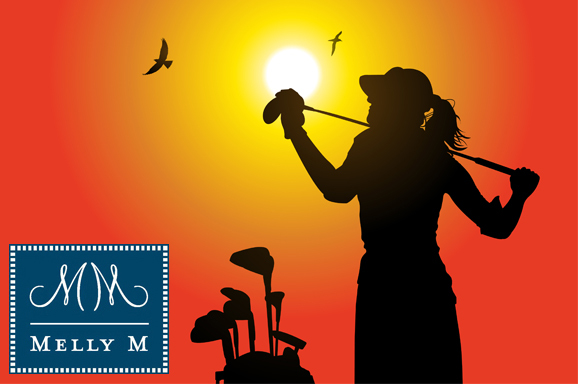 Spring has almost officially sprung, and what better time to hit the sprawling green golf course in style with a new wardrobe of sport-chic womans golf clothes? 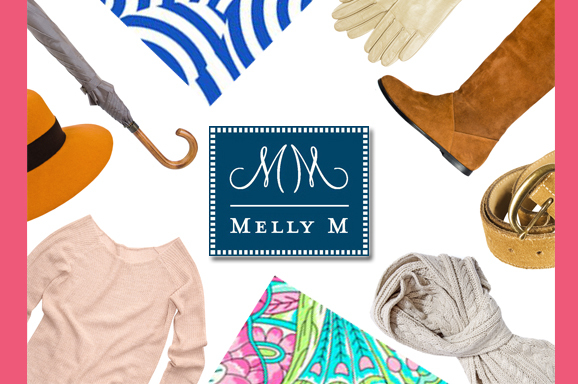 Melly M knows exactly how to help you make a great choice as to what to wear every time you set foot into the country club! 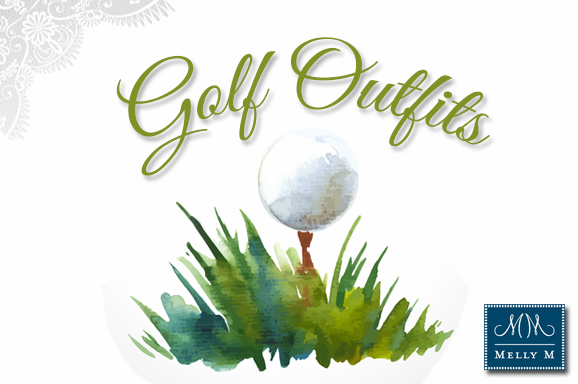 Anyone who has been to their favorite country club in order to utilize the relaxation of the golf course knows that you must be appropriately clothed to appease the club. Sometimes it’s fun to put aside the old pair of jeans and t-shirt, and instead dress up for the country club in womens golf clothes. 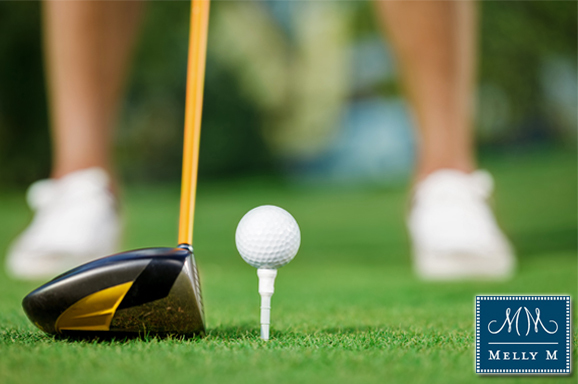 And hey, what’s the harm in dressing fashionably cute while playing a round with that brand new putter! 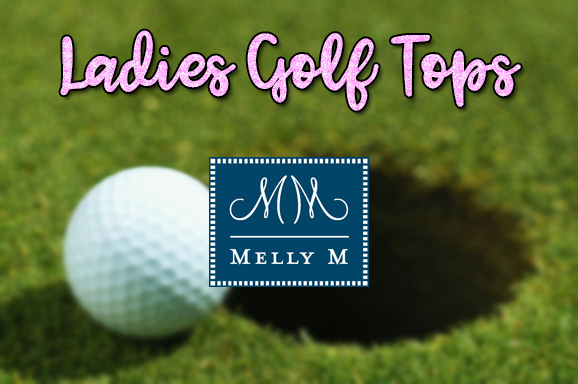 In this blog post, I’m going to go over a few usually country-club accessible ways to stand out from the usual womans golf clothes looks!